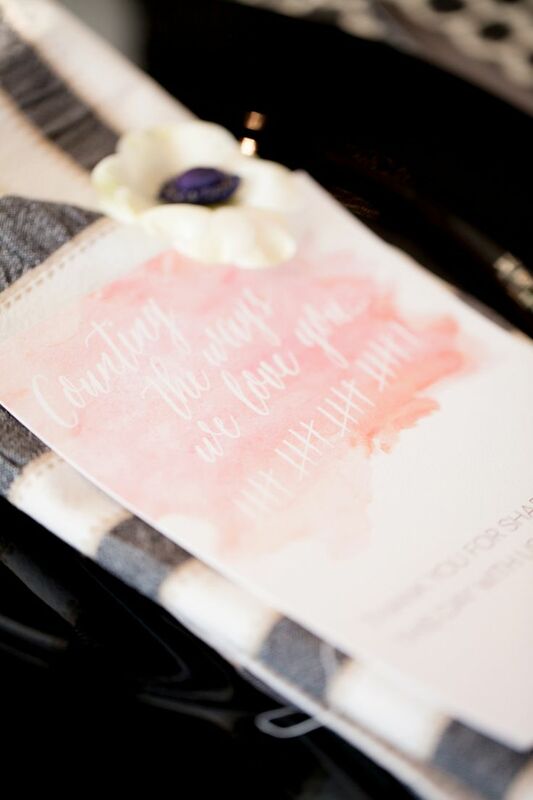 So, You have decided about your wedding colours! 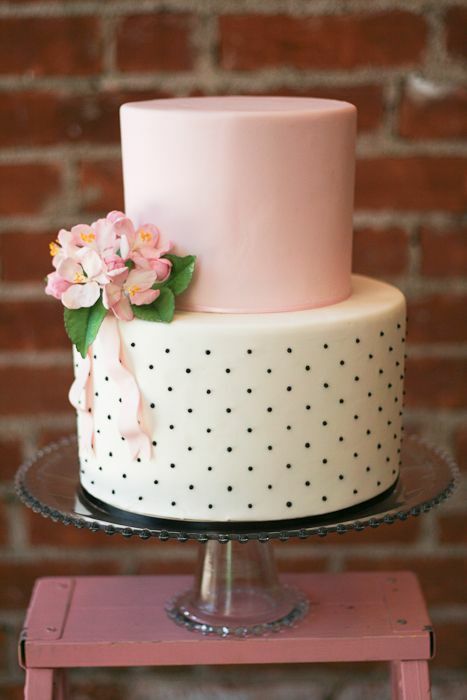 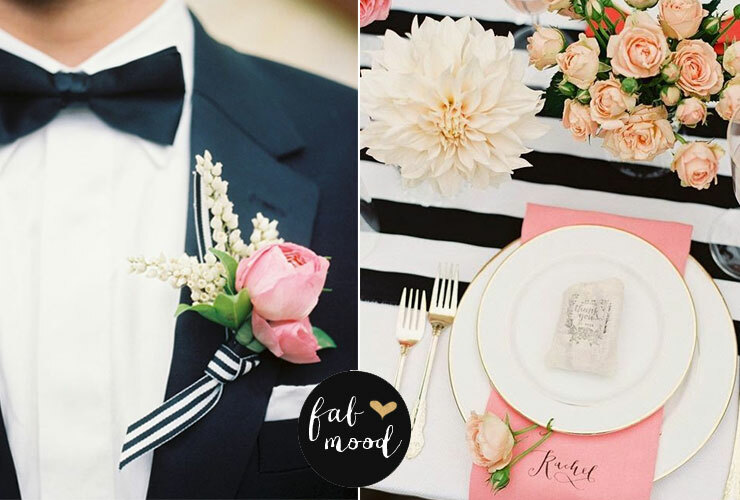 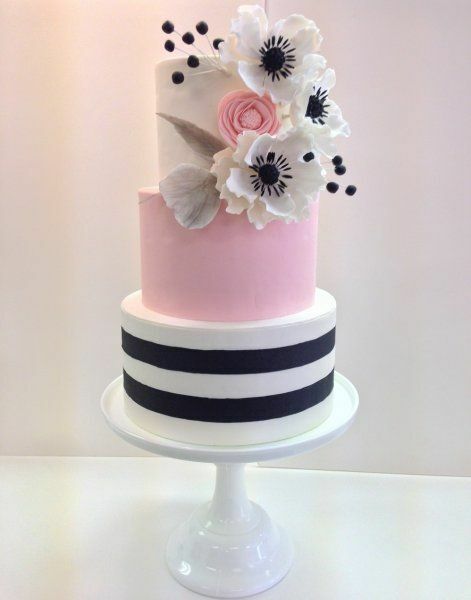 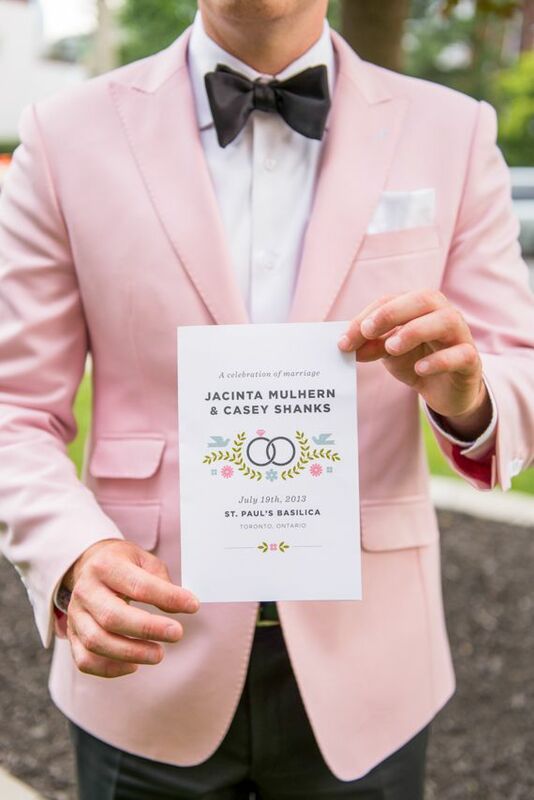 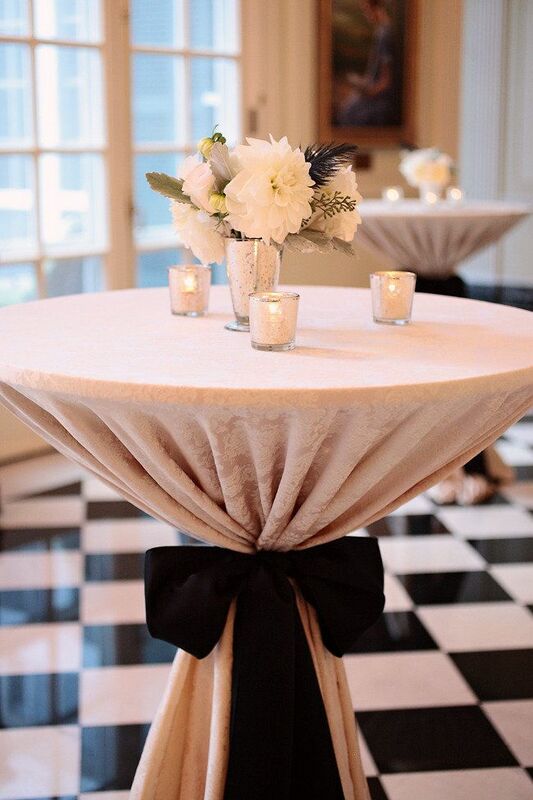 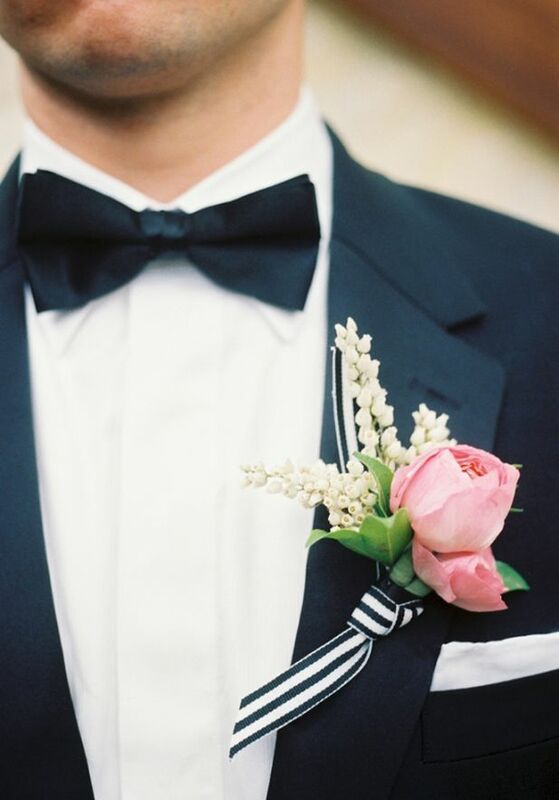 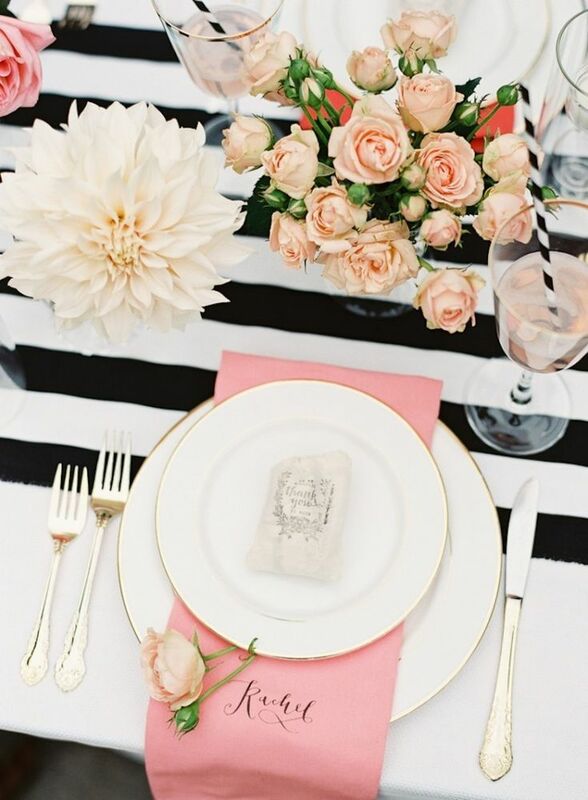 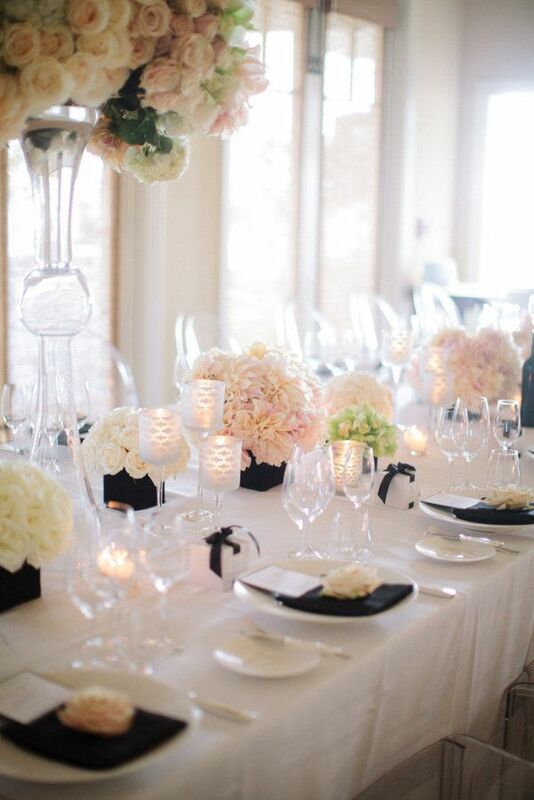 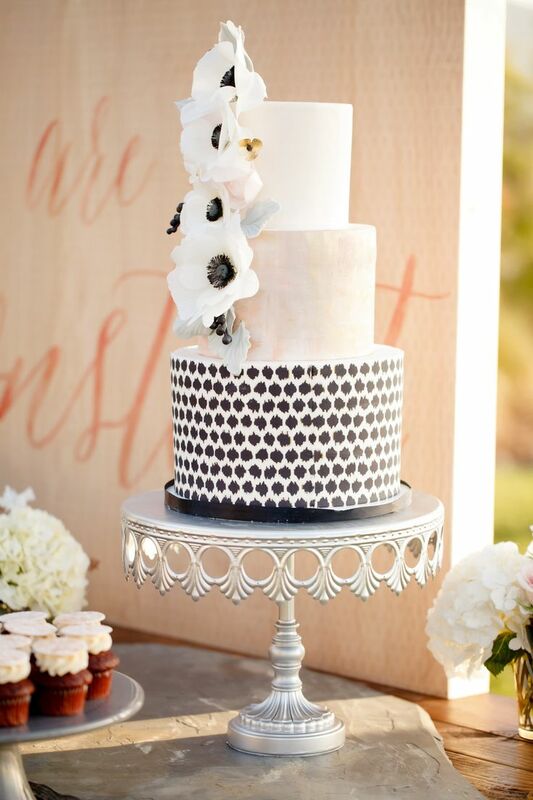 These gorgeous Black white and blush wedding are great choice for your wedding theme. 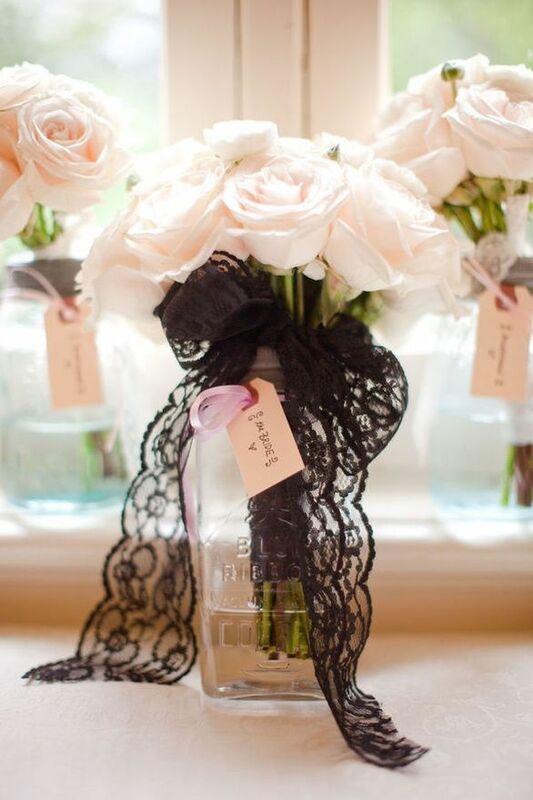 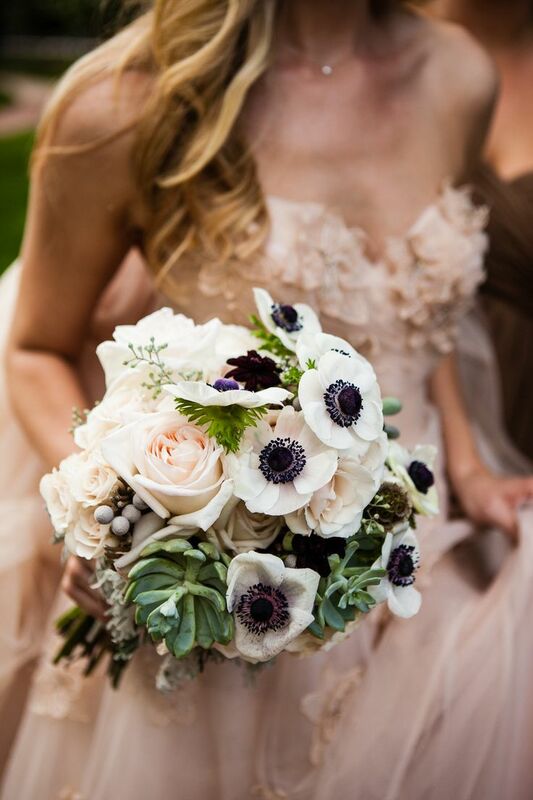 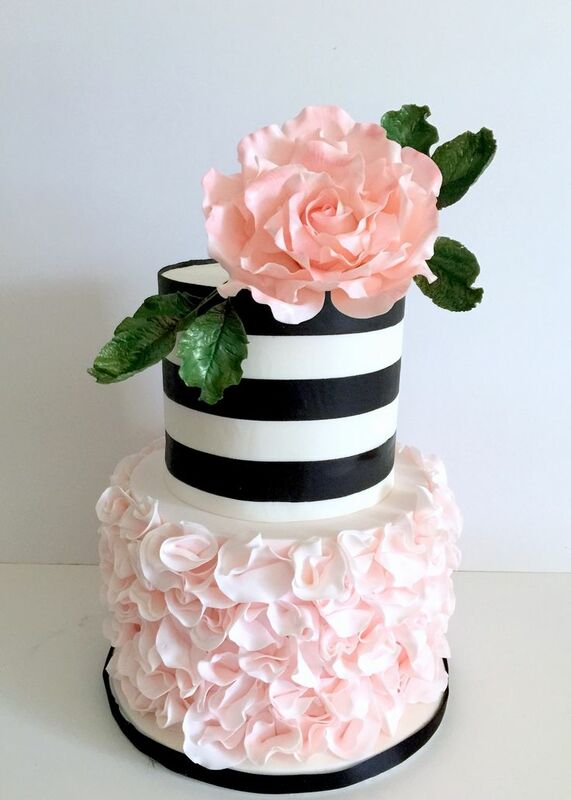 If you’re looking a Soft Meets Strong Impact at Your Wedding Creative Ways to Incorporate Black, White, and blush Into Your Wedding Décor, From the dramatic floral archways and altars to creative decor for chairs to reception, there are so many great ways you can create a stand-out event. 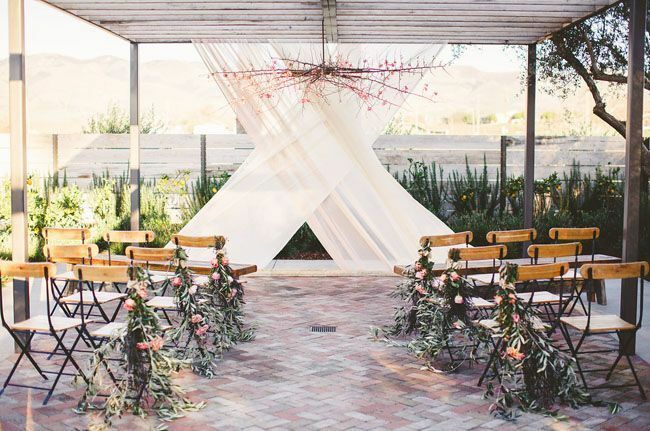 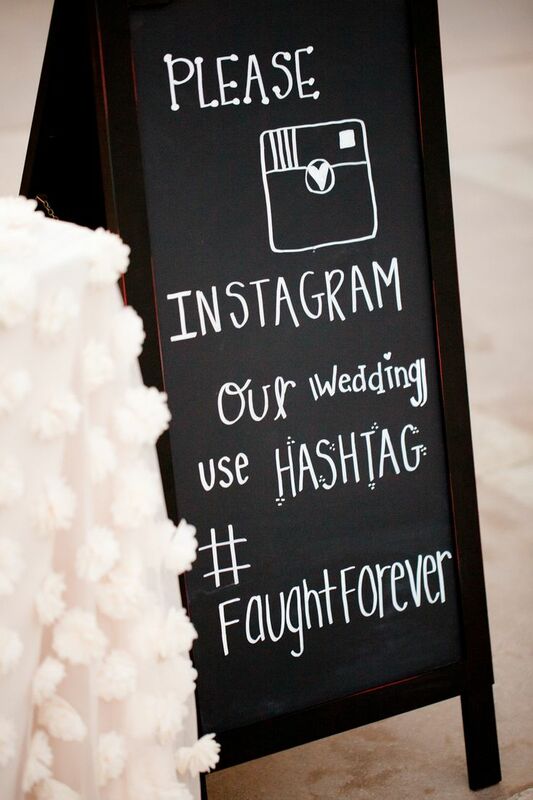 Get a little inspiration with this amazing wedding ideas below! 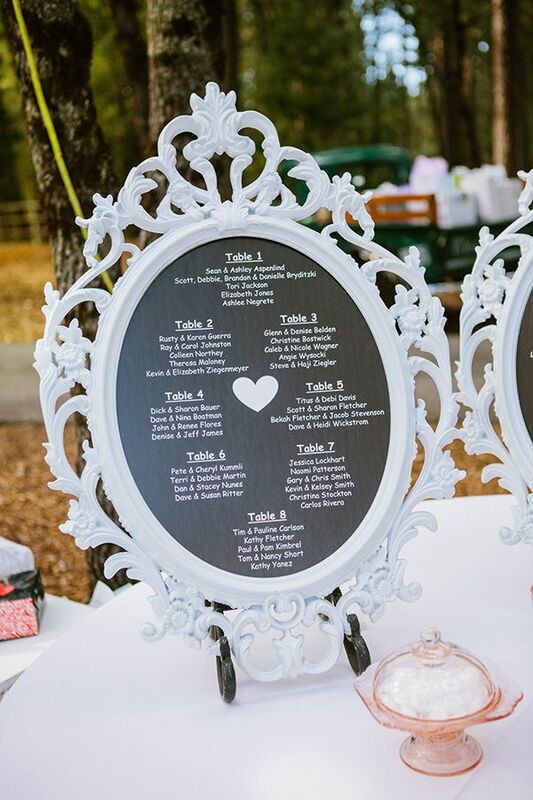 Image Credits : Cameron Ingalls via Green Wedding Shoes | napkins – troygrover.com | table runner – feedly | table tied with black bow – stylemepretty | cake – boards.styleunveiled | blush and dot wedding cake – ericaobrien | peony wedding cake – frostitcupcakery | blush wedding cake & wedding menu & Instagram – Ashlee Raubach Photography from black and white seaside wedding| Modern Canadian wedding Photo by Young Hearts via 100layercake | Sweet rosebud boutineer – thebridaldetective | Blush roses and thick black lace – fiverr | bouquet – stylemepretty | Seating plan – Kayla Adams & Co.